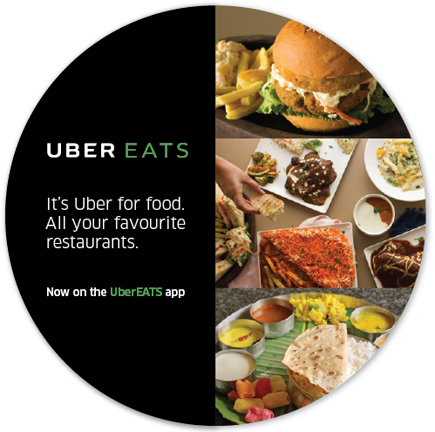 How Much Does it Cost to Develop Food Delivery Apps Like UberEATS? 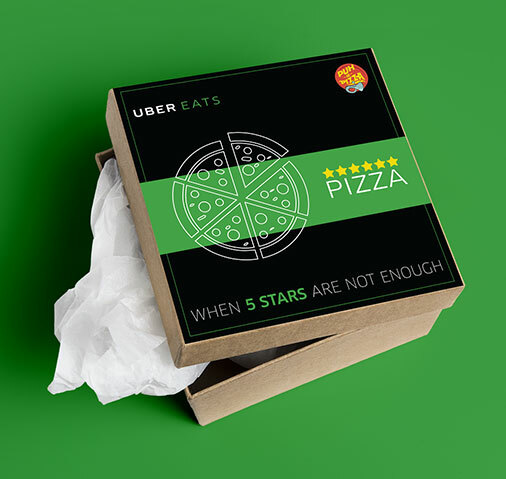 How Much Does it Cost to Develop Food Delivery Apps Like UberEATS ? Usage of apps is making of lives so easy these days. These exist apps for everything these days. For booking tickets, dating, delivering home services, ordering food and what not. Taking a deep insight into the various food delivery apps. Onset of these food delivery apps made it possible to order their favorite foods from their home. If someone is interested in starting a business, then investing on these on-demand food delivery app development is one of the best options available. How does this On Demand Food delivery App work? 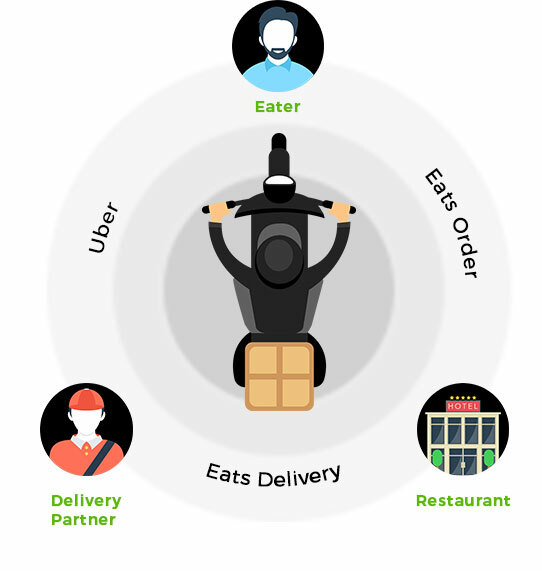 Any enterprises who are interested in developing a food delivery app, need to co-ordinate with the restaurants and bakeries for providing sufficient options for the users to choose from. Then, the enterprise as well as the restaurant together are involved in the development of food delivery apps. The app home screen should be shared by restaurants as well according to the user’s location. Once the user select the restaurant from which they want the food, then they can select the food items and place order for it. Once the payment for the food is made, then the restaurant people will be notified about it. Upon completion of the order delivery, profit split occurs between restaurant owner and app owner. Login: user can easily login into the app using Gmail, Facebook or using a OTP confirmation on the user’s mobile phone number. Location: list of available restaurants which are in the vicinity of the user are shown on the app screen with minute details. For selecting the preferred location, user can also use maps. Homepage: homepage will display the nearby restaurants to the user. Home screen need to allocate so as to create space for many things/objects and displaying it in a sophisticated manner. Hi-fi technology confuses the user which can be huge turn-off. Menu: Using this features, user will be shown names, images, contact number, user reviews, and all such of a particular restaurant on the app. Set pickup on the map: The app is made in such a way it recognizes the location using GPS or the user can manually type the address for its identification. User can setup the pickup location. Cart Section: This allows the user to add or delete the food item before they proceed for payment. The total cost of the items included in the cart are displayed including the taxes. Payment: Once the order is confirmed by the user, then they will be taken to the payment page where they can pay for their order in any of the available payment modes. Reviews: After availing the services, user is allowed to comment or review the services of the restaurant for which they received the food. Past orders: even after the order is successfully completed, its record is been maintained. This helps in making the re-ordering easy. Discounts and offers: The user is regularly updated with the various orders and discounts offered by various restaurants. 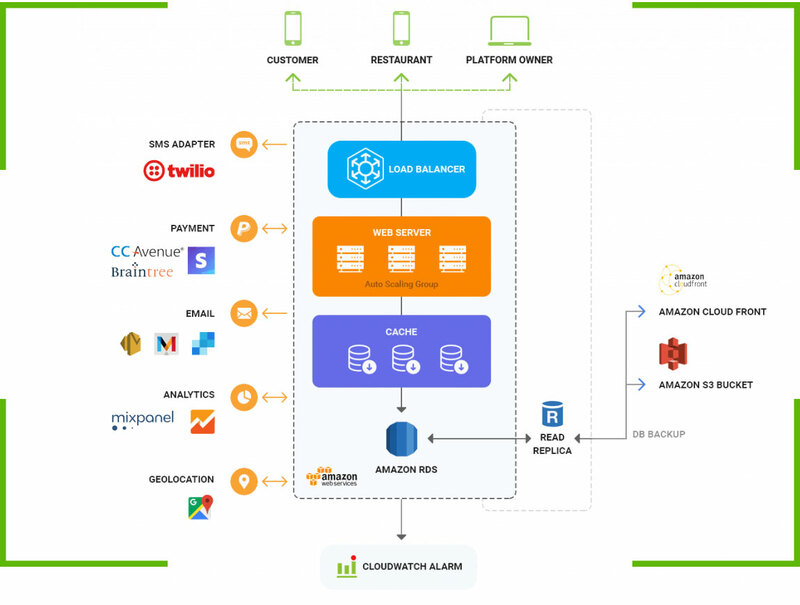 Tracking the delivery person: As soon as the delivery person, start from the restaurant, he will be tracked and user is notified via push notifications, arrival time, one-tap calling button. Search:this serves very useful for the user as it reduces the time of search for the desired item. This is placed in general on the top of the app on the home screen for easy search of the products. Refined search: this features help in a deeper filtering of things like reviews, delivery time, offers, and user can sort the things as per their preferences. Not only the users, but also restaurant owners also need to register and undergo the log in process. Upon submission of the extra documents, they will get the authenticity. Dashboard: Registered users are directed towards the home page of the app, i.e,. dashboard. Here, the user can keep the track of completed orders, pending orders, and such. Accept or Decline Orders: After placing the order, the user may cancel the order owing to various reasons like long distance, high delivery time and such. At the same time, acceptance or rejection of the order is available for restaurant side as well. Manage Restaurant Account: Restaurant owners are free to optimize various parameters like logo, name pictures, food images, operation hours, minimum order quantity, menu, price, delivery time, etc. Payment: In this section, user is provided with various payment options for paying for the food and the service of the restaurant. User is allowed to pay through any of the many options available like bank transfer, PayPal, etc. Order delivery: After accepting the order, delivery boy will deliver the order to the address provided by the customer, and the entire process can be tracked like placing and packing, on the way, etc. Transaction History: all the various orders delivered by the particular delivery boy is maintained, and he is paid accordingly. Real-time location tracking: Using this feature, customer will not just track the order, but also get the approximate time in completion of the order delivery. This serves useful not only for the customers, but restaurant owners will also be aware of the current situation of the delivery boy. Push Notifications: Starting from the order acceptance till the successful delivery of the order, each and every step is notified to the customer using the push notifications. Real Time analytics: it is powered by DB infrastructure and algorithms. It helps in carrying out the various analysis related to the business like revenue reports, driving business by the number, revenue projections, etc. it helps in controlling the operational data thus helping in making time-sensitive events. Payment systems: this helps in making possible to include as many payment options as possible. Incorporation of third-party apps and services makes the payment process easier. CMS for news and articles: The various write-ups regarding the app are maintained by the admin. They can manage their own as well as restaurant write-ups. Finding breakfast, lunch, snacks, and dinner: Customer is provided with the option of browsing the food as per their timing preferences like if they want for breakfast, specific items will be displayed and like such. 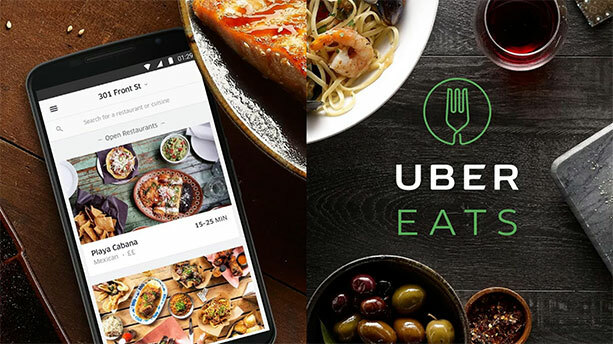 Cost to develop UberEATS app depends mainly of the number of features included in it. Yet, on an average, UberEATS app development cost may range between $12,000 -$20,000. But a sophisticated UberEATS app development company charge about $40,000. Developing a food delivery app for android cost high as it requires more testing, whereas for iOS is a bit less. 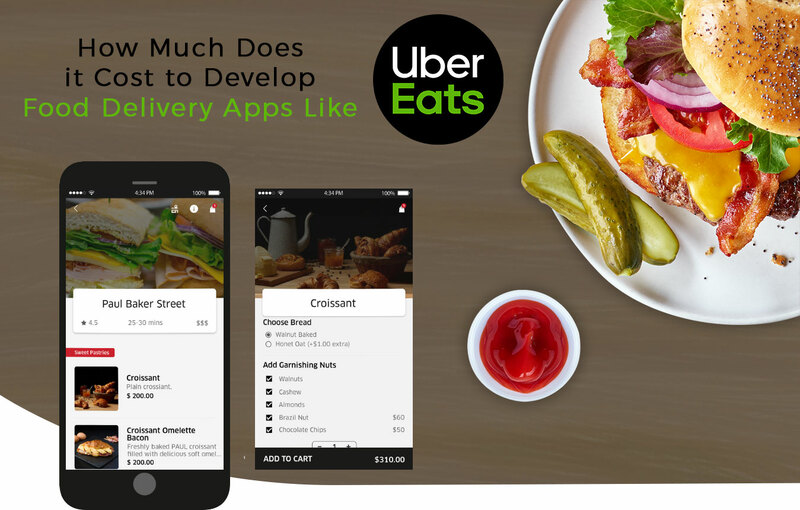 How much FuGenX costs to develop Uber Eats like app?